If you are waiting to buy Samsung Galaxy S5 under contract in US, then you have no reason to worry. Because it doesn’t matter which carrier you are using, you will be able to grab the latest Samsung flagship from your desired operator. The list of US carriers which will officially carry the smartphone includes AT&T, T-Mobile, Sprint, Verizon, MetroPCS, and U.S. Cellular. If you want to buy contract free Galaxy S5 also then you have numerous options on your hand. Again the Samsung Galaxy S5 will be available in major retailers such as BestBuy, Amazon, Costco, RadioShack, etc. The Samsung Gear family will be available through carrier and retail channels. Pricing of the smartphone is yet to be confirmed. But it’s safe to say that Samsung 5th generation Galaxy phone will cost $199.99 with a two-year contract. The increasingly popular monthly installment payment options are also certain to be available. Though the price of unlocked Samsung galaxy S5 is still unclear but don't expect an opening price less than $750 without tax. 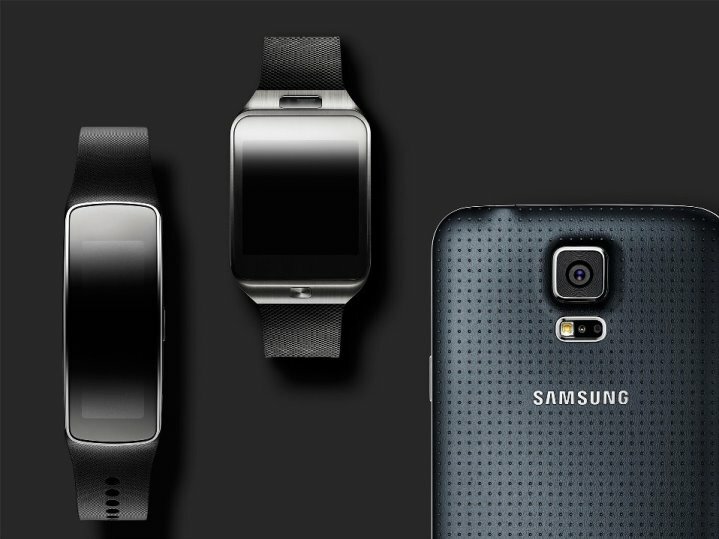 The Galaxy S5 will make its way to the United States in April, joined by the Samsung Gear family of wearable accessories which includes all the newly announced Gear 2, Gear 2 Neo and Gear Fit.